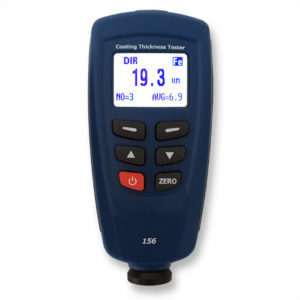 Coating thickness gauge with 5mm range, 2,000 place memory, and statistics. Case, test blocks and calibrated test shims included. Ideal for intumescent paint thickness measurement. 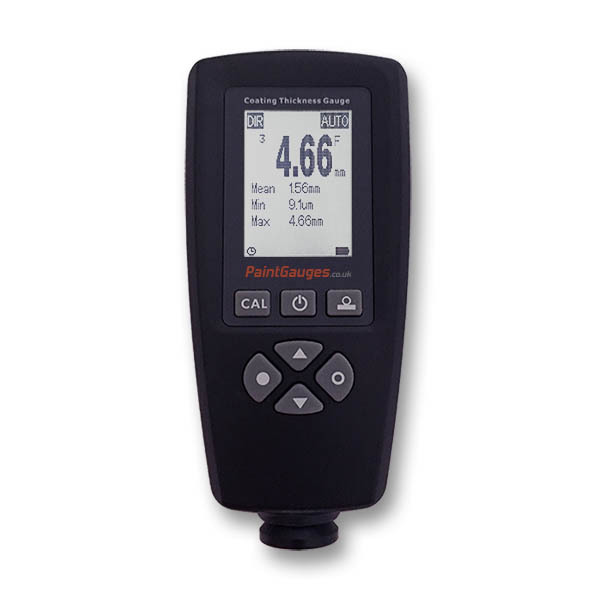 The FN Max gauge has the highest range of all of our coating thickness gauge models, reading coatings up to 5mm thick. This makes it ideal for measuring thick coatings such as intumescent paint. It’s integrated probe allows one handed operation. 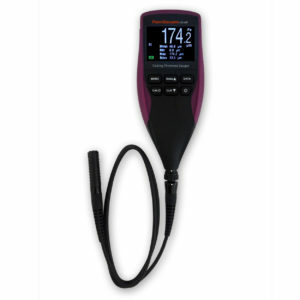 The FN Max has a rich feature set and a backlit LCD display that is easily readable even in dimly lit conditions. It features both a memory and statistical functions. 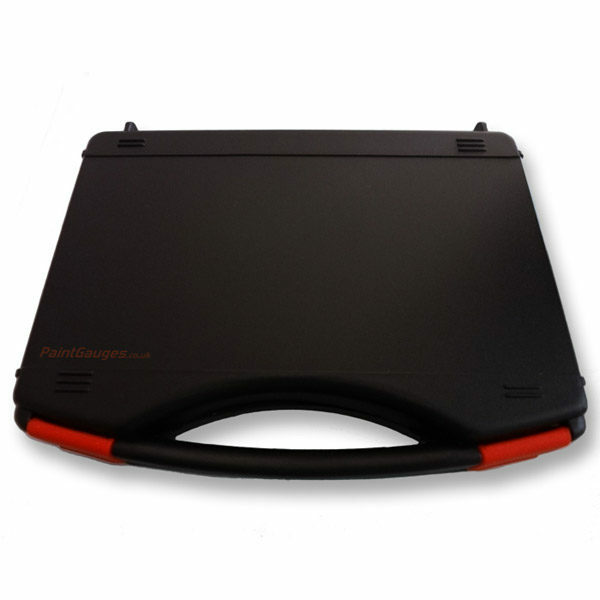 It is high spec and quick and easy to use – simply hold the sensor against the surface to be measured and the coating thickness is automatically displayed on the screen. The gauge also automatically calculates and displays statistics of minimum, maximum, and average of the thicknesses read. 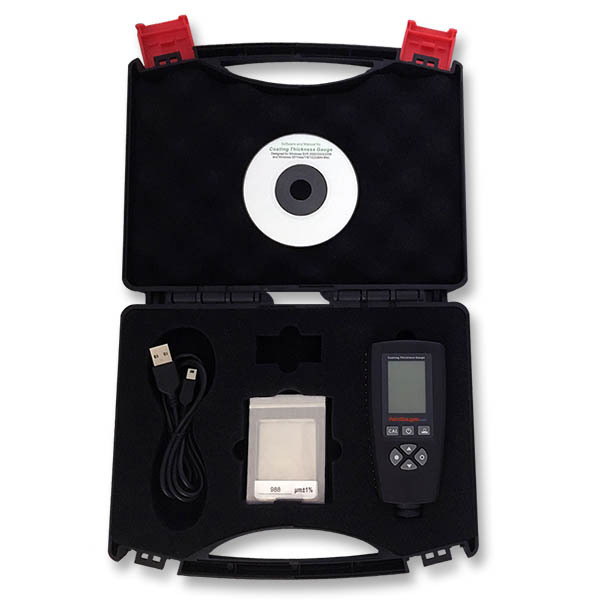 It is supplied with a USB cable and software to allow measurements to be downloaded to a PC. The minimum specified measuring area for this gauge model is 20mm in diameter.